1 2 3 4 5 Click to share your rating 8 ratings (4.3/5.0 average) Thanks for your vote! 14.29% of people buy Thermaltake: Litepower GEN 2 OEM - 500W and 2x4GB Apacer Commando 2400MHz DDR4 Gaming RAM. 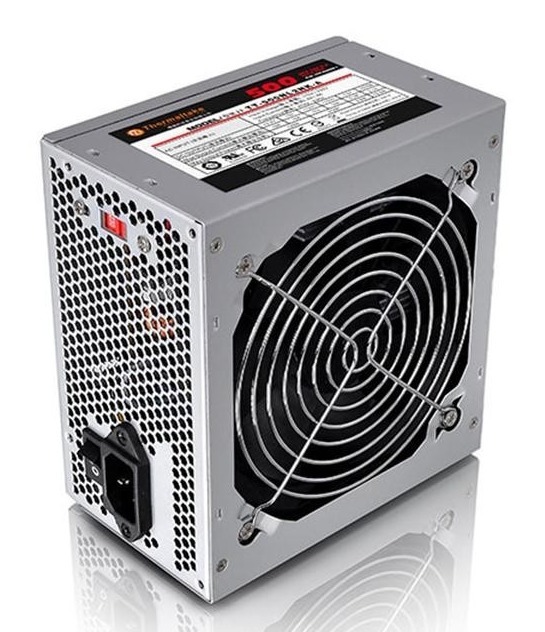 The Thermaltake Litepower 500W (OEM) is ideal for basic desktop systems with lower power level consumption – where efficiency, reliability and low noise is of utmost importance. The Litepower series are built using the latest ATX 12V V2.3 standard guaranteeing you compatibility with all the latest desktop hardware. 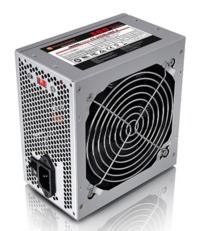 With the inclusion of over voltage, over power and short-circuit protection – the Litepower series sets a new benchmark in offering industry leading reliability and performance at an affordable price. Intel ATX 12V 2.2 Compatible. 6-pin PCI-E connector included to support high-end graphic card. Stable output and excellent performance. Build-in Over Power Protection, Over Voltage Protection, and Short-Circuit Protection. Safety: TUV, UL, CE, FCC, BSMI certification. Operating Temperature: +5? to +35 ?